Duzallo Cost, Side effects, Dosage, Uses for Gout. US FDA granted approval of Duzallo to Ardea Biosciences, Inc. US FDA approved new drug Duzallo that is fixed dose combination of two active pharmaceutical ingredients namely lesinurad and allopurinol for the treatment of elevated uric acid level (hyperuricemia) associated with gout who are not responding to daily dose of allopurinol alone. This is the first drug approved by US FDA that contains such combination for the treatment of gout. However, Duzallo is not recommended for the treatment of asymptomatic hyperuricemia. Gout is an inflammatory disease associated with elevated levels of uric acid in the blood that deposits in the form of crystals around joints and bones and causes intense pain. Affected joints become tender, red, hot and inflamed. Most commonly affected areas are toes, hands, knees etc. 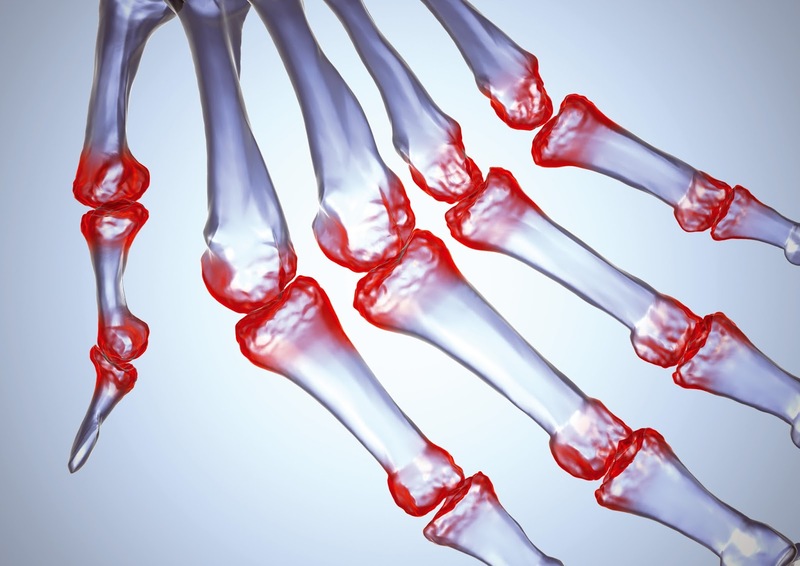 The exact cause of elevation of uric acid is unknown but many researchers believe that genetic predisposition and dietary factors play important role in the pathophysiology of gout. It is common disease that usually affects people in middle or later ages. Historically, it is known as disease of kings or rich man's disease. Incidence of disease can be minimized by changing your life style e.g doing regular exercise, eating food that does not produce uric acid as a by product in the body, avoid smoking and alcohol consumption, control over obesity and consuming vitamin C through natural origin. Duzallo contains two active pharmaceutical ingredients e.g lesinurad that inhibits uric acid readsorption and allopurinol that is xanthine oxidase inhibitor. So, Duzallo works by increasing excretion and inhibiting production of uric acid. Duzallo provides better control over uric acid in those people who are not responding to allopurinol alone. According to health authorities following side effects can expected during therapy depending upon patient overall health, age and genetic predispositions. US FDA approved Duzallo for the treatment of elevated uric acid level (hyperuricemia) associated with gout who are not responding to daily dose of allopurinol alone. Duzallo is not recommended for the treatment of asymptomatic hyperuricemia. Dozallo will be available for oral administration in the form of tablets. However, standard dosage frequency of Duzallo is 1 tablet per day that contains 200mg lesinurad and 300mg allopurinol. However, dose adjustment should be kept under consideration in case of toxicity or renal impairment. Duzallo is now available at retail outlets with average cost of 380$ - 400$ per pack that contains 30 tablets each with potency of 200mg/200mg. This cost may variate with the passage of time so, make it confirm by visiting your nearby pharmacy before purchasing. Cyltezo Cost, Side effects, Dosage, Uses for multiple indications. FDA granted approval of Cyltezo to Boehringer Ingelheim Pharmaceuticals, Inc. US FDA approved second biosimilar drug Cyltezo that contains adalimumab-adbm for multiple indications. This is the second biosmilar drug approved by US FDA after the approval of Amjevita to Amgen, Inc. Cyltezo is approved for multiple indications realted to rheumatology like Crohn's disease, rheumatoid arthritis, ulcerative colitis, ankylosing spondylitis and plaque psoriasis etc. A biosimilar also termed as follow-on biologic or subsequent entry biologic is a medicinal product that is almost identical copy of original product manufactured by different company. Cyltezo/adalimumab-adbm works by inhibiting tumor necrosis factor (TNF) via bing with tumor necrosis factor-alpha (TNFα). Normally, tumor necrosis factor-alpha (TNFα) binds with TNFα receptors to initiate inflammatory response triggered by autoimmune disease But after the administration of Cyltezo/adalimumab-adbm through subcutaneous route (SC) it readily binds with tumor necrosis factor-alpha (TNFα) and restricts its binding with TNFα receptors. This will cause a reduction in inflammatory response mediated by auto-immune disease. Cyltezo/adalimumab-adbm is also approved for the treatment of moderately to severely active poly-articular juvenile idiopathic arthritis in children having age 4 years or more. According to US FDA, a biosimilar is very close to already approved reference product in terms of clinical effectiveness and safety profile. The only difference that can be expected or allowable is modification in inactive pharmaceutical ingredients that does not pose any change in effectiveness of the drug. According to health authorities following side effects can be expected during the therapy depending upon the factors like patient age, history and genetic predispositions. US FDA approved this drug for multiple indications like Crohn's disease, rheumatoid arthritis, ulcerative colitis, ankylosing spondylitis and plaque psoriasis etc. Additionally, it is also approved for the treatment of moderately to severely active poly-articular juvenile idiopathic arthritis in children having age 4 years or more. Cyltezo is will be availabe in parenteral dosage form for administration through subcutaneous route. Dosage frequency of Cyltezo is 40 mg subcutaneously every other week in case of rheumatoid arthritis, psoriatic arthritis or ankylosing spondylitis. Similarly, in case of plaque psoriasis dosage frequency will be 80mg as initial dose and then 40 mg subcutaneously every other week. Read about Besponsa/inotuzumab Cost, Side effects, Dosage, Uses for acute lymphoblastic leukemia. The FDA granted the approval of Besponsa to Pfizer Inc. US FDA approved new drug Besponsa that contains active pharmaceutical ingredient inotuzumab ozogamicin for the treatment of recurring acute lymphoblastic leukemia (ALL) in adult patients. Besponsa is targeted therapy for acute lymphoblastic leukemia and FDA categorized besponsa as breakthrough therapy. Acute lymphoblastic leukemia is characterized by over proliferation abnormal and immature white blood cells. Leukocytes are also termed as white blood cells so, this disease is also known as white blood cells cancer. Prevalence rate of acute lymphoblastic leukemia remains high in childhood and old age especially after 50's. 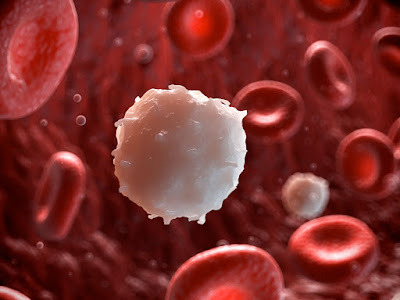 White blood cells are produce by bone marrow but due to abnormality in genetic makeup immature and abnormal white blood cells produce that inhibits production of normal leukocytes and spread to other organs of body. Symptoms associated with acute lymphoblastic leukemia include limited or no production of normal leukocytes, fever, more susceptibility towards infections, chills, shortness of breath, chest pain, nausea, vomiting, headache and weakness. Unfortunately, these symptoms usually develop in late stages or when the disease progressed more than 50%. At the beginning of disease patient do not feel any significant symptom due to which it becomes difficult to identify it. Survival and prognosis is strongly depends upon stage at which it is identified. Research is still in process to identify exact reason leukemia but many scientist believe that children who have family history of such events are more prone to this deadly disease due to vulnerability present in their genetic make-up. Besponsa contains Inotuzumab that is monoclonal antibody utilized to bind with CD22 and ozogamicin that is cytotoxic agent belongs to a class termed as calicheamicins. According to data provided by health authorities drug exhibit following side effects during clinical trials. US FDA approved besponsa for the treatment of refractory acute lymphoblastic leukemia in adults. US FDA categorized beponsa as a breakthrough therapy. in total 1.8mg/m2 drug is administered in three divided doses. Similarly, in subsequent cycles total dose that is adminitered is 1.5mg/m2 in three divided doses. Mavyret Cost, Side effects, Dosage, Uses for Hepatitis C. The FDA granted approval of Mavyret to AbbVie Inc. US FDA approved new drug Mavyret that contains combination of drugs for the treatment of chronic hepatitis C without cirrhosis or with mild cirhosis. Mavyret contains 2 kind of drugs that include glecaprevir in 100mg strength and pibrentasvir in 40mg strength. Mavyret is indicated for the treatment of chronic hepatitis c having genotype 1 to 6. 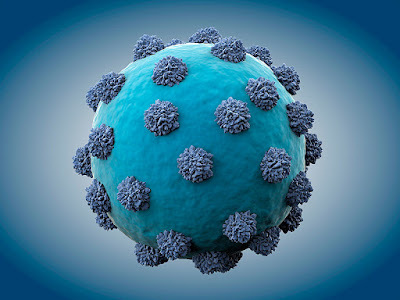 Transmission of hepatitis C virus mainly occurs via blood to blood contact in the form of contaminated nail cutters, tooth brush, syringes, razors, needles, piercing equipment etc. 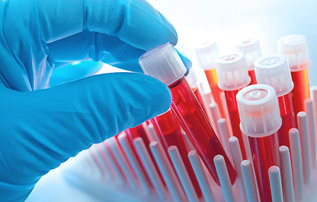 Contaminated blood transfusion is another leading cause that spreads hepatitis C. Cases of vertical transmission (spread through an infected mother to her baby during birth) of hepatitis c are consistently increasing in USA. Unfortunately, during early stages virus silently kills hepatocytes and patient remains unaware of such damage but after 60% to 70% damage of liver symptoms become sever and intense. 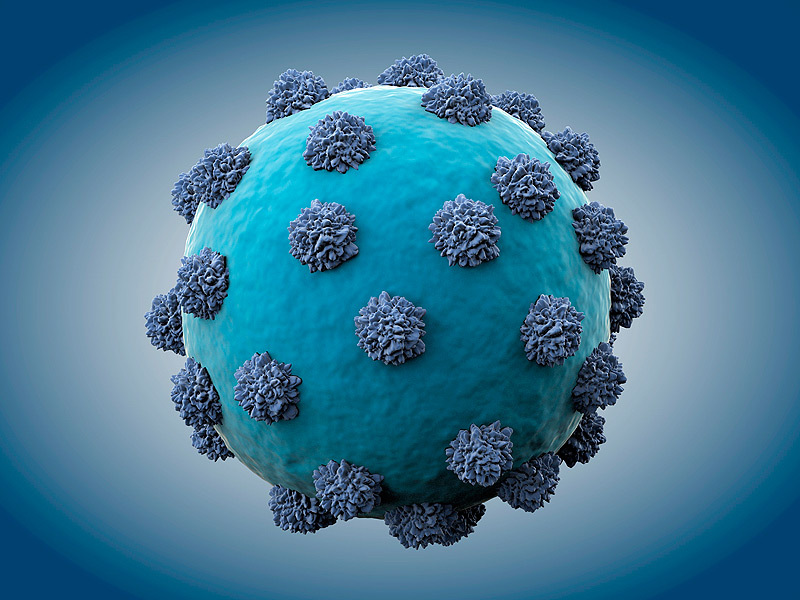 So far, there is no vaccine for hepatitis c due to diversity in genotype of hepatitis c virus. In later stages, patient usually feels symptoms like fever, blood in vomit or tool, loss of appetite, fatigue, nausea, muscle and weakness. At cirrhosis stage liver becomes inflamed and it causes internal hemorrhaging, portal hypertension and ascites. Mavyret shows promising results during clinical trials but treatment duration with Mavyret depends upon number of factor like treatment history, viral genotype, and cirrhosis status. According to health authorities following side effects were observed during clinical trials of Mavyret. US FDA approved Mavyret for the treatment of chronic hepatitis C without cirrhosis or with mild cirhosis. Mavyret is indicated for the treatment of chronic hepatitis having genotype 1 to 6. In case of advance cirrhosis of severe cirrhosis this drug should be avoided. Mavyret contains 2 kind of drugs that include glecaprevir in 100mg strength and pibrentasvir in 40mg strength. In adults, standard dosing frequency of Mavyret is 3 tablets per day with food for 8 weeks. Dose titration must be considered in case of liver or hepatic impairment. Mavyret is now available at retail outlets with an average cost of 3500$ - 4500$ per pack. This cost may variate with the passage of time so, make it confirm by visiting your nearby pharmacy before purchasing. US FDA approved new drug idhifa that contains active pharmaceutical ingredient enasidenib for the treatment of acute myeloid leukemia (AML) in adult patients who have relapsed of AML due to mutation in specific gene. US FDA indicated this drug along with specific assay to identify mutations IDH2 gene before initiating specific therapy. chemicals in plants and factories, exposure to radiations, smoking, viral infections etc. There are four major types of leukemia commonly identified in patients. These are acute lymphoblastic leukemia (ALL), acute myeloid leukemia (AML), chronic lymphocytic leukemia (CLL) and chronic myeloid leukemia (CML). Survival rate of leukemia mainly depends upon patient age and type leukemia. Idhifa/enasidenib is IDH-2 (isocitrate dehydrogenase-2) inhibitor that blocks enzymes responsible proliferation of immature white blood cells in case of acute myeloid leukemia. This drug must be used in case of detection of IDH2 gene mutations via RealTime IDH2 Assay. US FDA indicated Idhifa/enasidenib for the treatment of acute myeloid leukemia (AML) in adult patients who have relapsed of AML due to mutation in specific gene. US FDA indicated this drug along with specific assay to identify mutations IDH2 gene before initiating specific therapy. This drug is formulated as tablet form in two potencies 50mg and 100mg. Standard dosing frequency for adult patients is 100mg orally with or without food for up-to 6 months to see significant clinical response. In case of toxicity discontinue drug and consult with your health care provider. Idhifa is now available in market with average cost of 25,400$ to 26,700$ per pack (30's) of 50mg tablets.This cost may variate with the passage of time so, make it confirm by visiting your nearby pharmacy before purchasing.